Now, unless you've been living under a rock in the world of online business, you already know that email marketing is kinda a big deal. 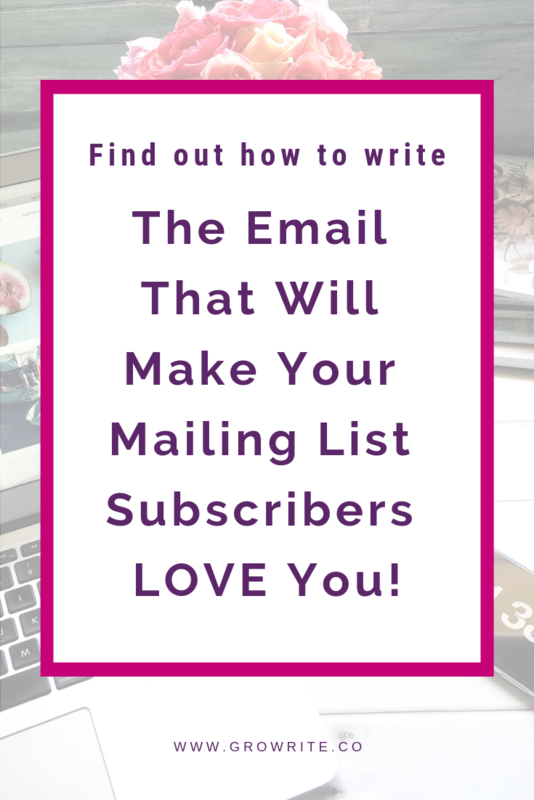 But you may well be wondering how to improve your email marketing so that it starts making you more cash and attracting more clients to your biz. In this post, I'm gonna show you a SUPER simple way to do that. And it doesn't involve fancy funnels or email sequences. It actually just involves A SINGLE EMAIL. Which isn't long or complicated. But first, let me ask you a question that may -- at first glance -- seem entirely unrelated to this blog post topic. ARE YOU BEING LIKE MY NEWSPAPER DELIVERY GUY? I'd staggered downstairs in my pajamas to grab our newspaper -- which sometimes has an annoying habit of never arriving -- hoping that this time I'd find it waiting for me on our doorstep. Muttering curses against the newspaper gods, I stepped outside to see if it was hiding in a corner somewhere. "Hey, kid!" a guy bellowed at me from the open window of a car that had just screeched up next to our building. "Do me a favor and toss that paper inside?" He gestured vaguely at the blue-wrapped package sitting several feet away from my front door. And before I had time to answer, he was off -- roaring down the block to narrowly miss decapitating other half-awake Brooklynites by chucking tightly-bundled copies of the New York Times at them. Well, if I'm being honest, I picked up my own paper and took it inside, but I wasn't in the best of moods when I opened it up! Are you doing a similar thing to your subscribers when you email them your free content? are you making this mistake in your email marketing? ... or do you just use the standard MailChimp/ConvertKit automated delivery email to chuck your freebie in your audience's direction and *cross your fingers* that they'll open it, use it, and love it? Let's be real: delivery emails can make a HUGE difference to the way that your audience perceives and interacts with your business and brand. After all, they're the very first form of contact that new subscribers receive from you. So are you making them count? Are you using them to pique people's interest in your stuff, and to lay the foundation for building future brand loyalty and trust? If you're not sure how your delivery email stacks up, make sure that it's hitting these five points. 1. Most importantly, your delivery email should encourage your new subscribers to actually LOOK AT AND USE your freebie! After all, you want them to see and appreciate the value you've provided to them, and use it in a way that actually HELPS them. So outline the benefits of using it. Stoke your readers' curiosity about what it could make happen for them, and highlight what it could transform for the better in their lives. Further suggested reading: How to use lead magnets and content upgrades to 10X your biz growth. 2. Acknowledge that what your reader is struggling with is real and annoying! Make your audience feel as if you empathize with them and that they're not alone in this. Explain that you understand what's frustrating them, and delve into their pain points to paint a vivid picture of what they're going through. Then reiterate that you designed your freebie specifically to help them out with this. This will give your audience the sense that you not only get them, but that you're here to help them out. 3. Cheer your reader on! 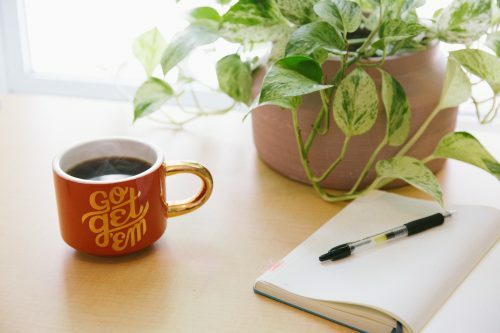 Give your readers encouragement and validation by listing some of the positive things that the action of signing up for your freebie indicates about them. This strategy also imbues new subscribers' decision to sign up for your lead magnet or content upgrade with meaning. 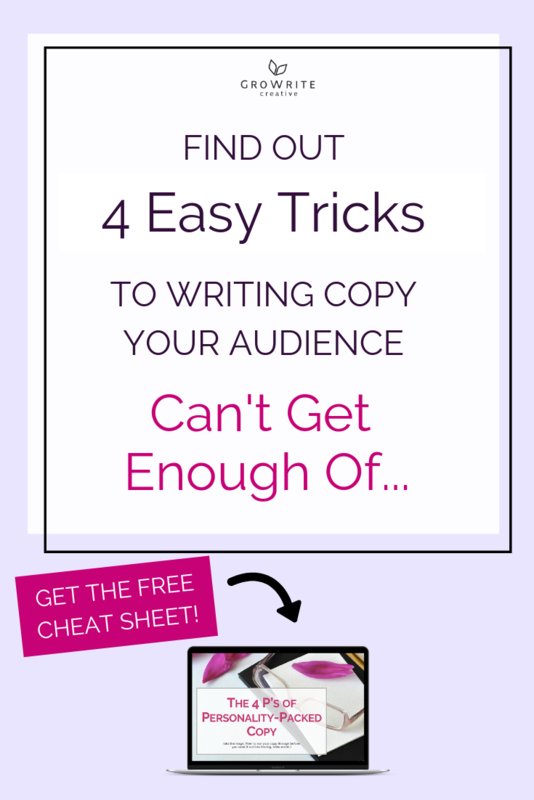 Because even if readers signed up for your freebie without really thinking about it, your delivery email is your opportunity to bring thought and emotion back into their interaction with you. So ask yourself: why would someone sign up for this piece of content from me? What does that action of signing up reveal about them? What does it show that they're ready for or are no longer prepared to put up with in their lives? 4. Convey some of your personality! If you like, you can share a little bit of your story or background in your delivery email, so subscribers start to feel as if they're getting to know you. 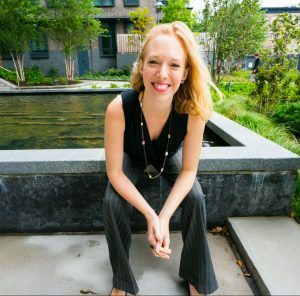 You can use your delivery email to briefly establish your credibility and authority in your niche, or you can be more personal -- explaining what motivates you, why you do what you do, or how you've got where you are today. 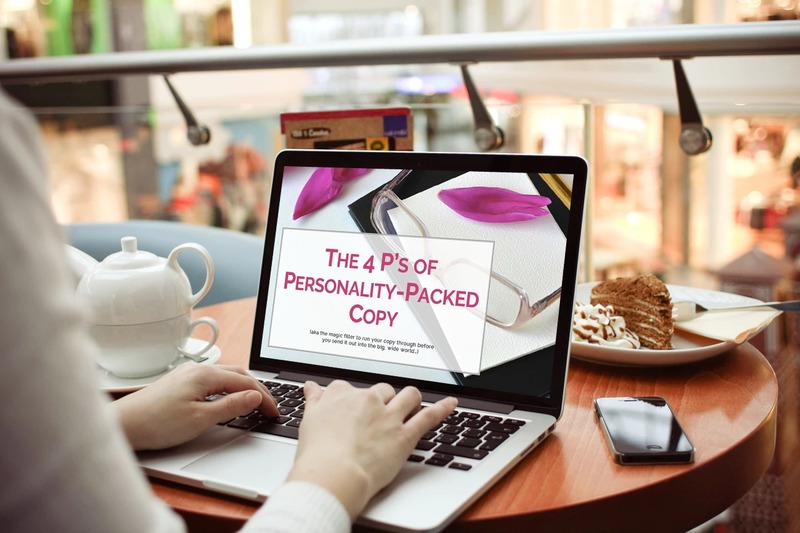 Even if you don't share any personal detail at all, try to write like you talk and in a way that reflects your personality and unique communication style, so your copy still gives your readers a sense of who you are. 5. If your delivery email IS part of a longer welcome email sequence, build anticipation for what else readers will get from you over the next few days. The p.s. section of your email is always a great place to do this. You can use a short sentence there to open a curiosity loop -- giving your new subscribers a little teaser about what they can expect to hear from you tomorrow, and what helpful information you'll be sharing with them then. But remember that the main point of your delivery email is always to get your audience to OPEN and USE the freebie that they originally signed up for. That way, you can start providing value to them ASAP. So, don't get carried away and talk too much about other tips or pointers in this very first email! BONUS TIP: You may want to follow up on your first delivery email by sending a second email to your subscribers, reminding them to look at your freebie (if they haven't already) and outlining once again how it can benefit them. After all, you want to make sure they get maximum value from it! So tell me, are you happy with your current freebie delivery email, or could it do with a bit of an upgrade? Let me know which pointers you found most useful here (and feel free to fire any questions my way!) in the comments!